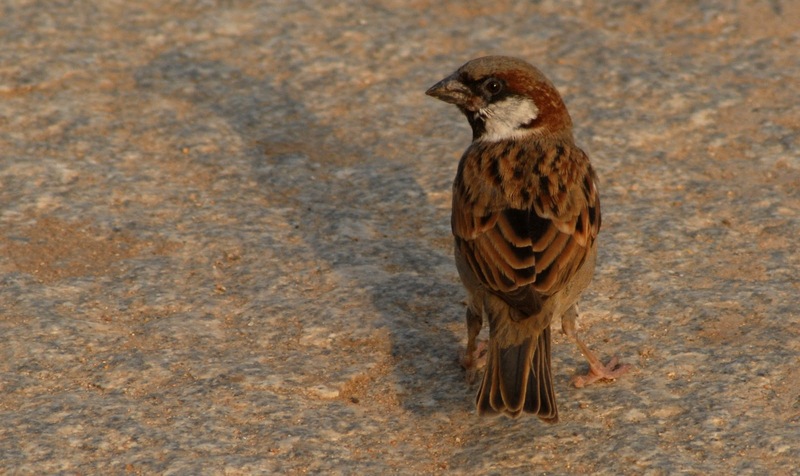 The World Sparrow Day also celebrates the common biodiversity around us. 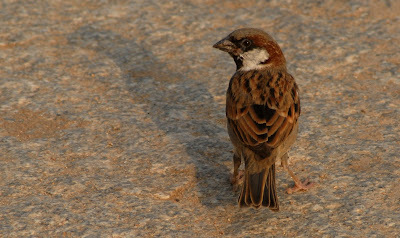 The first World Sparrow Day was celebrated on March 20, 2010 across the globe to celebrate the beauty of the house sparrow. National and international organisations, NGOs, clubs and societies, universities, schools and individuals across the world celebrated the event by organizing awareness programs. 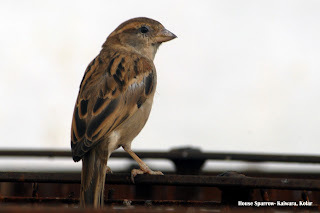 The House Sparrow (Passer domesticus) is a species of passerine bird of the sparrow family Passeridae. It occurs naturally in most of Europe, the Mediterranean region, and much of Asia. It has also been intentionally or accidentally introduced to many parts of the world, making it the most widely distributed wild bird. 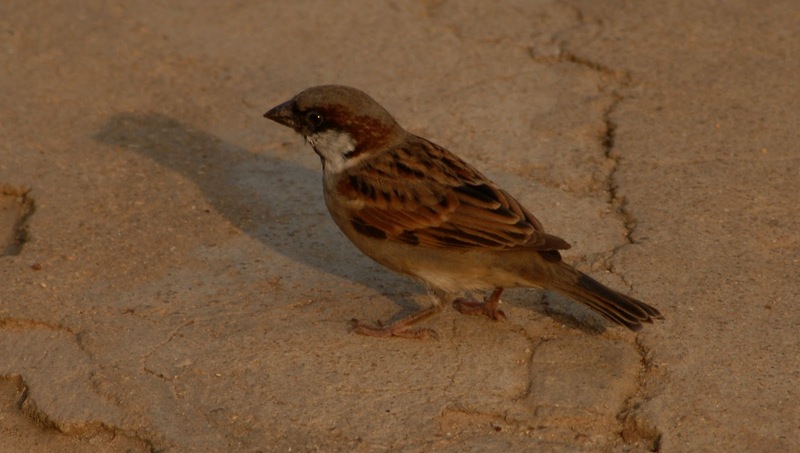 It is strongly associated with human habitations, but it is not the only sparrow species found near houses. It is a small bird, with feathers mostly different shades of brown and grey.